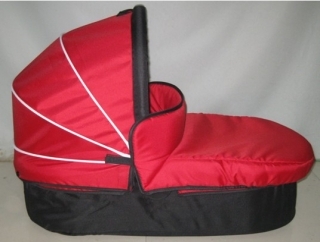 We are specialized in manufacturing baby products. Most of our clients are from Taiwan trade wholesalers and have long-term well established business relationship , our products are forwarded to sell in America and European market through them. It is boring having the website for promoting our products at present. 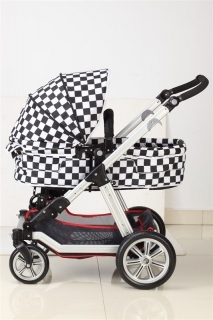 we have two factory, textile factory and baby stroller factory. textile factory live in Dongguang city, set up 2005, The space of our factory is 2000 square meters ,with 120 skilled workers, 5 developer and designers,60 sewing workers, 10 qualification guarantors, the monthly capacity is 50000 pieces amount to two 40inch containers. 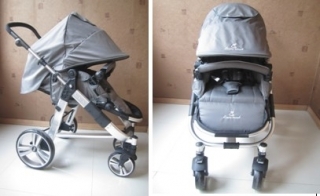 Baby stroller factory live in Shenzhen city, set up 2009, mainly product is baby stroller,baby bed and other children products ,mainly market is China , and UK. 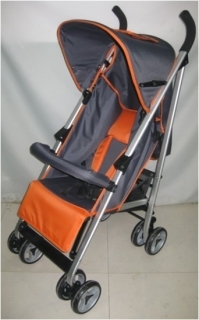 â€¦,The factory is 5000square meters, with 250 Skilled workers. Monthly capacity is 30000set, amount to four 40 inch containers.